At Scottsdales Dentist, our commitment is to provide you with the highest standard of personalized dental service with gentle, efficient and professional care. We trust you will find the atmosphere at Scottsdales Dentist calming, the staff friendly, and our dental service exceptional. With an emphasis on lifetime prevention, Scottsdales Dentist offers you comprehensive dental care. We utlilize the latest techniques in Cosmetic, Periodontal and Restorative Dentistry. Good dentistry is more than excellent clinical skills and state of the art equipment. Establishing lasting relationships with our patients, based upon mutual trust and open communication, is an important factor. Working together, you can have the smile you’ve always wanted. View our Dental Services in Scottsdale or contact your Dentist in Scottsdale 85250. 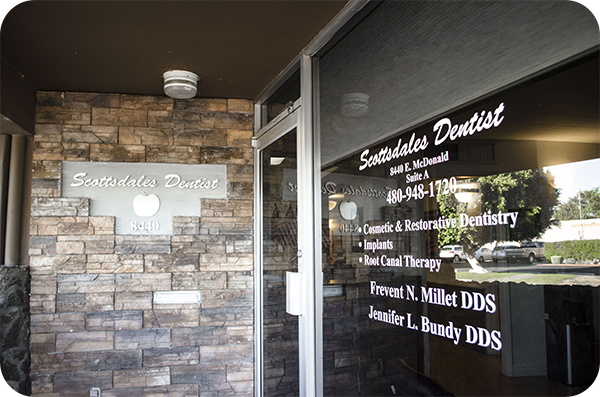 The dental practitioners at Scottsdales Dentist provide thorough dental exams for patients throughout the Valley. Our top of the line clinical skills utilize the best in preventative oral care. Visit our office today for a comprehensive dental exam in Scottsdale. For emergency dental procedures near you in Scottsdale, visit the capable doctors at Scottsdales Dentist. With our state of the art equipment and up to date dental techniques, our qualified dentist can assist you when oral emergency strikes. Visit our doctors today. Getting your teeth cleaned on a regular basis is vital to your oral health and the longevity of your teeth. At Scottsdales Dentist, we offer thorough teeth cleanings in Scottsdale, using the very best in clinical skills, equipment, and dentistry techniques. At Scottsdales Dentist, we utilize the latest non-surgical techniques to prevent tooth loss through these deep cleaning sessions. Our qualified oral healthcare providers can help get your oral health under control with the very best in Periodontal Therapy. Had a great experience with Millet and his staff. They were very thorough and detailed in providing the information and steps for the procedures. The receptionist Louis was excellent, answered all questions I had. Had to reschedule at last minute she was very understanding and was able to get me in the next day. I honestly couldn’t be happier with the work they did. Thank you. We have been going here for over 8 years. The staff is very accommodating, our kids do not ‘fear’ the visits. I appreciate the quick follow up to emails about services/billing. I want to also say that we have never had to wait for a appointment. I am happy to recommend Dr. Millet to everyone. There are many Dentists in Scottsdale, picking the right one for such an important procedure can be tricky. At Scottsdales Dentist we pride ourselves on only the best care possible. Our periodontists provide top-quality periodontal treatment for patients with gum disease. 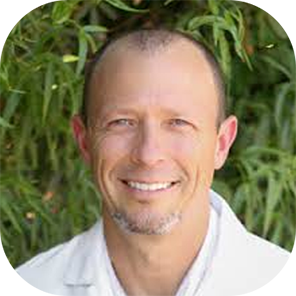 Visit our Scottsdale periodontal dental clinic today or call to learn more about our periodontal services in Scottsdale. Looking for dental implants in Scottsdale? Our doctors have extensive experience and expertise in dental implants, which provide a foundation for replacement teeth that look, feel, and function like natural teeth. Dental trauma, chips, cracks, breaks and large fillings can wear your teeth down over time. At Scottsdales Dentist we can provide a long lasting restoration to help protect your tooth from further damage using a crown. A denture or a complete denture as it is often called, is an appliance that is inserted in the mouth, replaces natural teeth and provides support for the cheeks and lips. Most dentures are made of acrylic. Dr. Bundy graduated from Texas Tech with a B.S. degree in Cell and Molecular Biology. She earned her D.D.S. from the University of Missouri Kansas City School of Dentistry and went on to complete an Advanced Education in General Dentistry (AEGD) at the University of New Mexico School of Medicine in Albuquerque, NM. 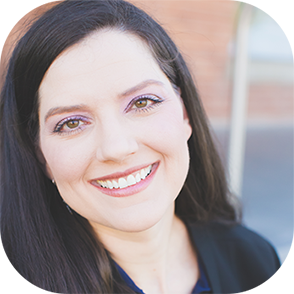 Dr. Millet attended the University of Houston for undergraduate coursework followed by dental school at the University of Texas in Houston. The Dental School is located in the Texas Medical Center, the largest medical center in the world.